Miami Springs resident, Malenys Hernandez, opens a FREE Little Library pickup and drop/off at her Miami Springs home. 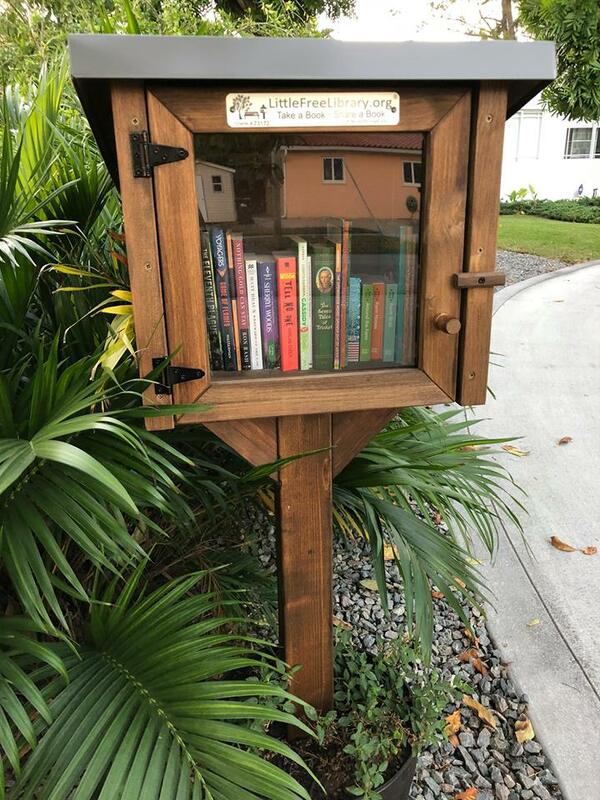 “…I did not think too many people would even care or be interested…” said Malenys, but the community is definitely interested in this little library. The mini library is located at 1620 Lenape Drive. There are no specific guidelines other than keeping all books dropped off family friendly.